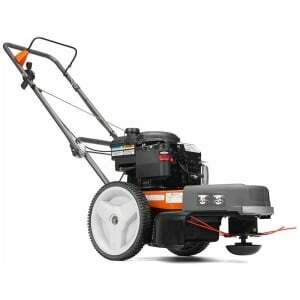 This item ships LTL freight $200. 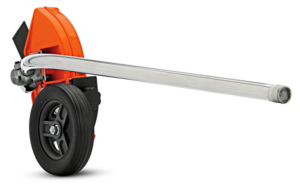 ClearCut® Deck – The Best Cutting Performance! 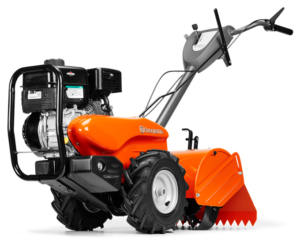 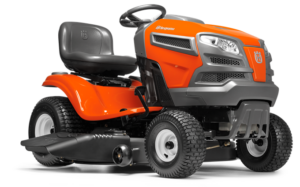 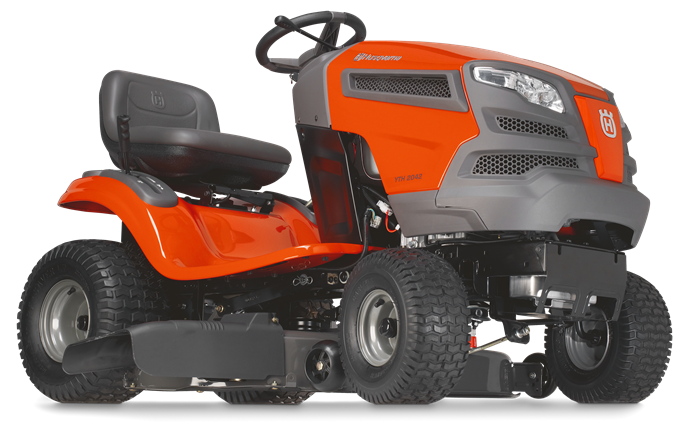 Husqvarna’s redesigned ClearCut® cutting deck gives you a clear and evenly cut path through even the toughest grass. 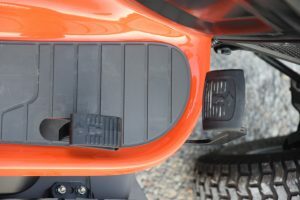 Its unique and patented baffle design means the generated air flow raises the grass for a clean and precise cut from one side of the deck to the other. 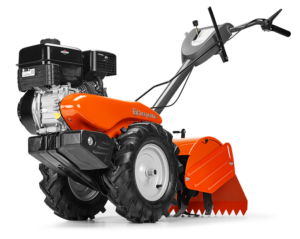 Depending on your preference, the ClearCut® deck performs beyond your expectations during discharge, mulch or collection.